c. 1787-1793 Short works, collectively called the Juvenilia, written. c. 1794 Lady Susan written, but without a conclusion. c. 1795 “Elinor and Marianne” written (later revised as Sense and Sensibility). 1796 “First Impressions” begun (later revised as Pride and Prejudice). 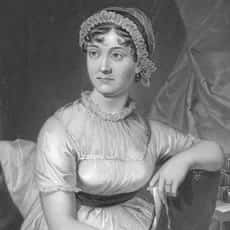 1797 “First Impressions” completed and offered by Austen’s father to a publisher, but rejected sight unseen. c. 1798-1799 “Susan” written (later retitled “Catherine” and posthumously published as Northanger Abbey). 1803 “Susan” sold to a publisher, but never published. c. 1804 The Watsons begun but not finished. 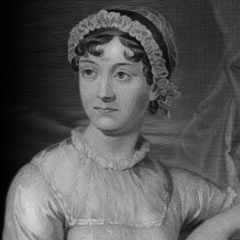 1810 Sense and Sensibility accepted for publication. 1811 Sense and Sensibility published. Extensive revision of “First Impressions” as Pride and Prejudice begun. 1812 Pride and Prejudice purchased by publisher. 1813 Pride and Prejudice published. Mansfield Park completed and accepted for publication. Second editions of Pride and Prejudice and Sense and Sensibility published. 1814 Mansfield Park published. Emma begun. 1815 Emma completed and published (1816 shown on title page). Second edition of Mansfield Park published. 1817 Sanditon begun but not finished. Northanger Abbey and Persuasion published together posthumously with “Biographical Notice” by Henry Austen (1818 shown on title page).